The Atlantic Old English Bathroom Turn & Release Matt Antique Brass is designed to be used with the Old English range of door handles on rose. It features a coin release on the external side that allows bathrooms to be accessed easily in case of emergency. Some of these can be found in the related products. 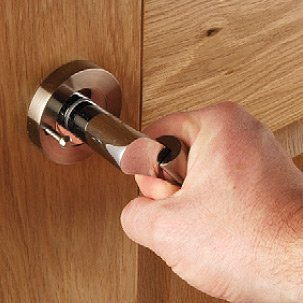 Please make sure you select the correct finish for the door handle you want to buy!